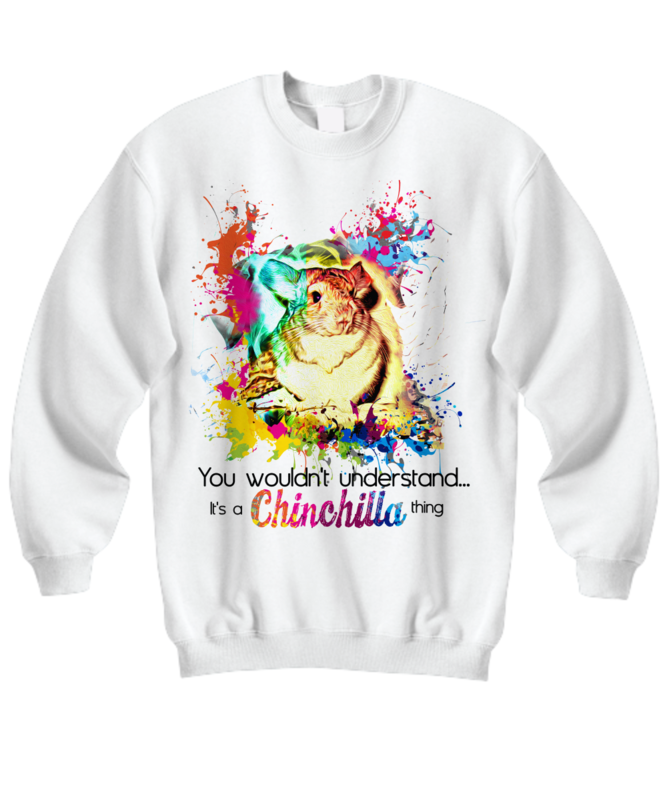 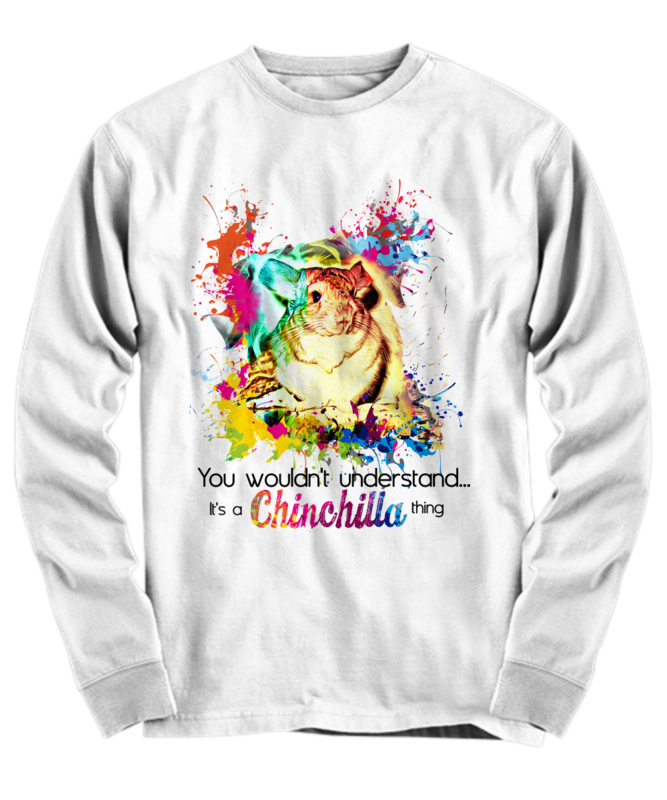 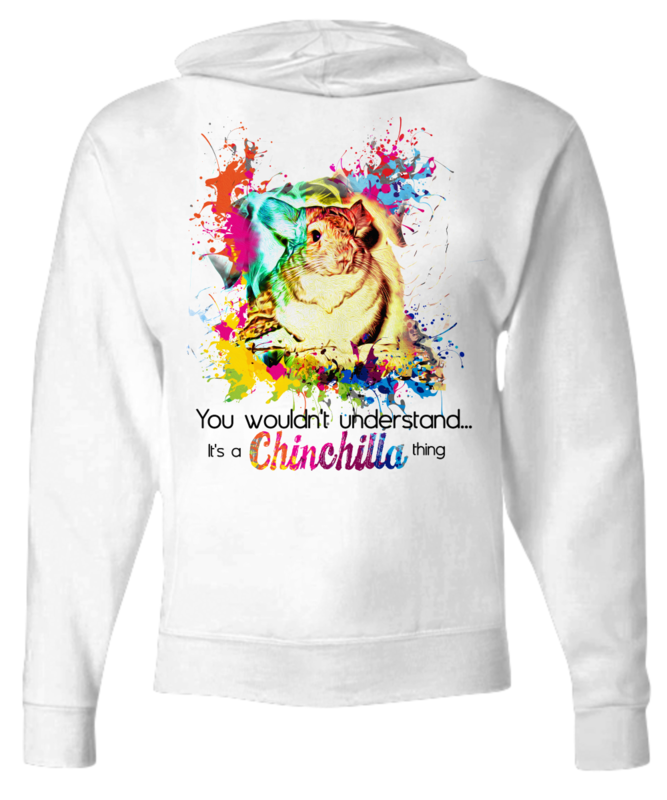 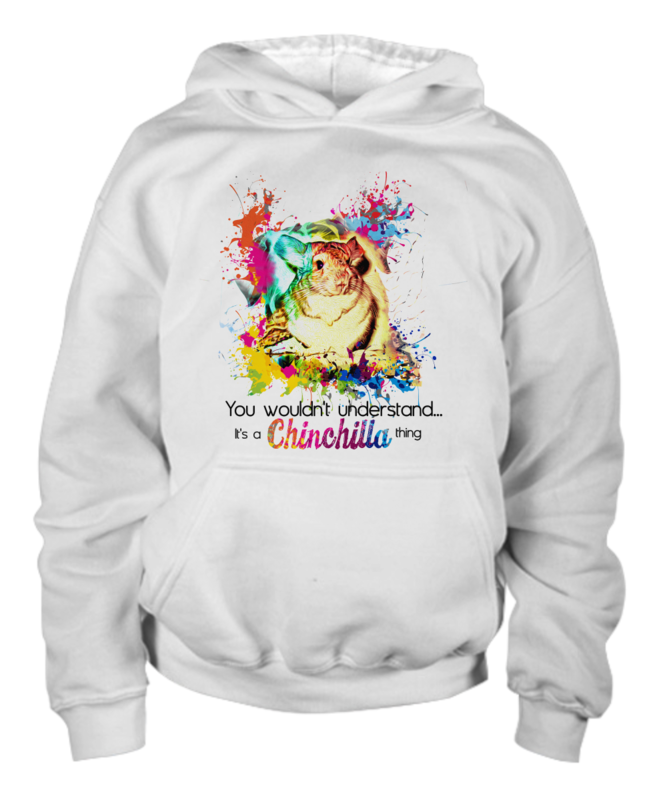 The Perfect Hoodie For Chinchilla Lovers! 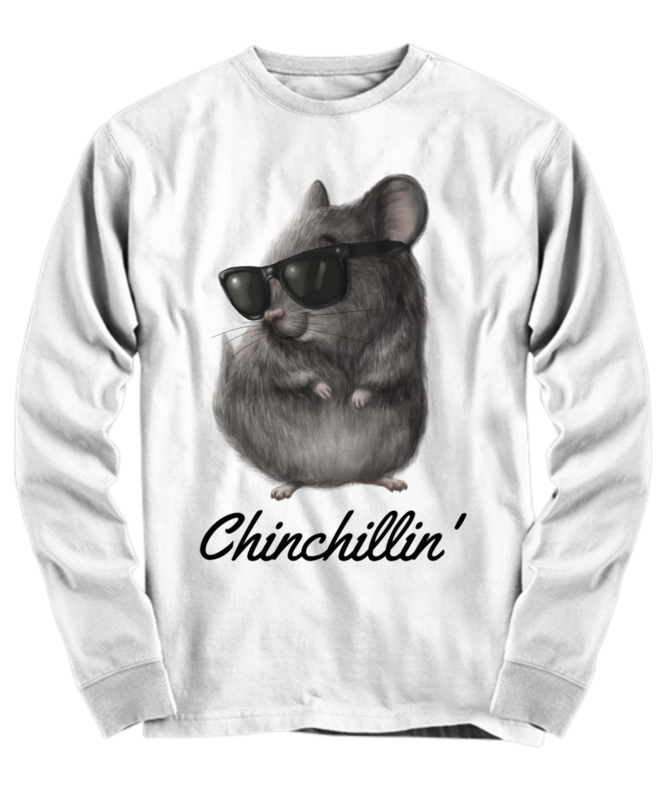 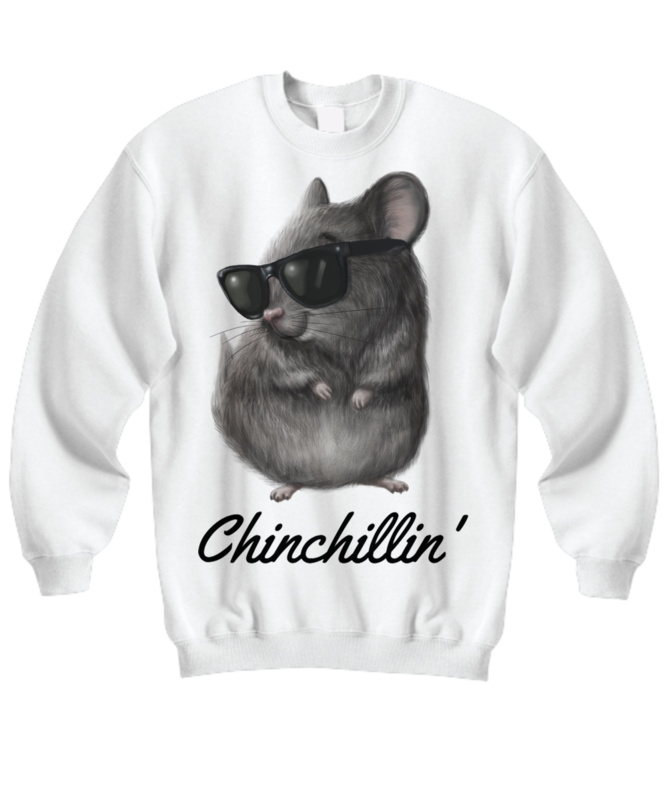 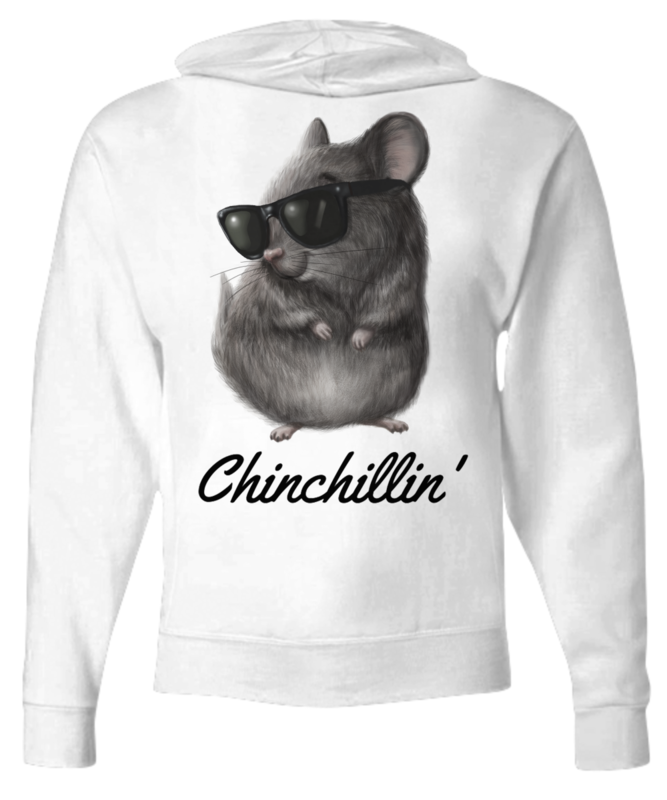 Stay relaxed and chilled all the time with this adorable chinchillin' hoodie. 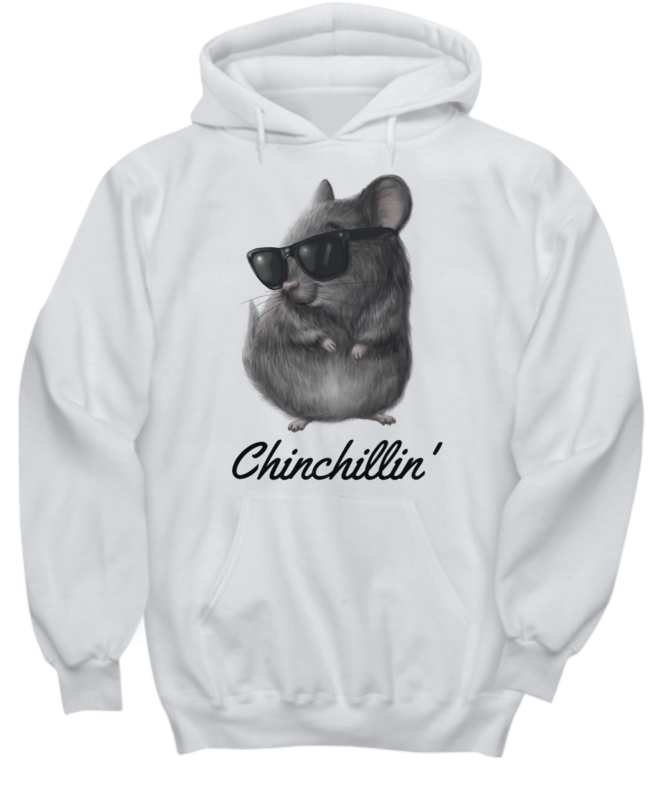 The hoodie is super comfortable and perfect for days when you just want to chill. 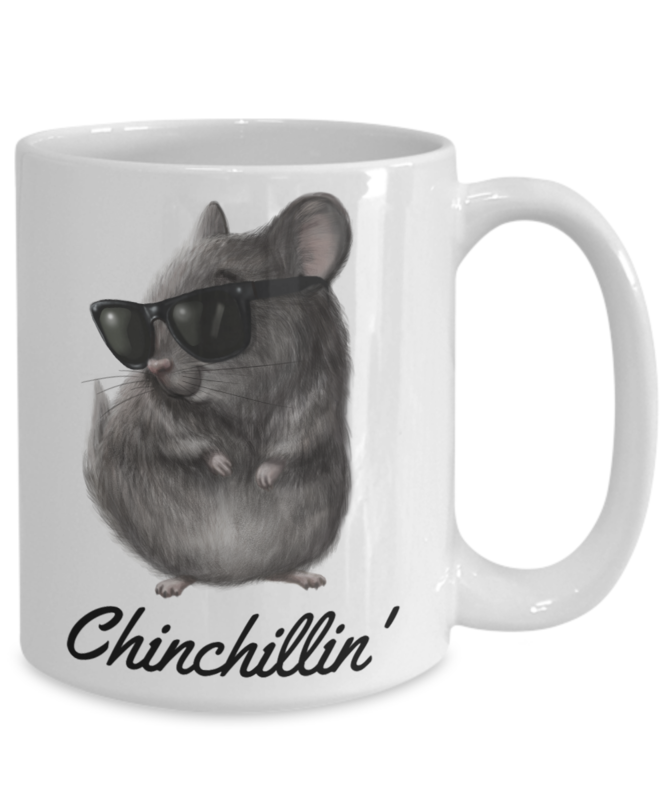 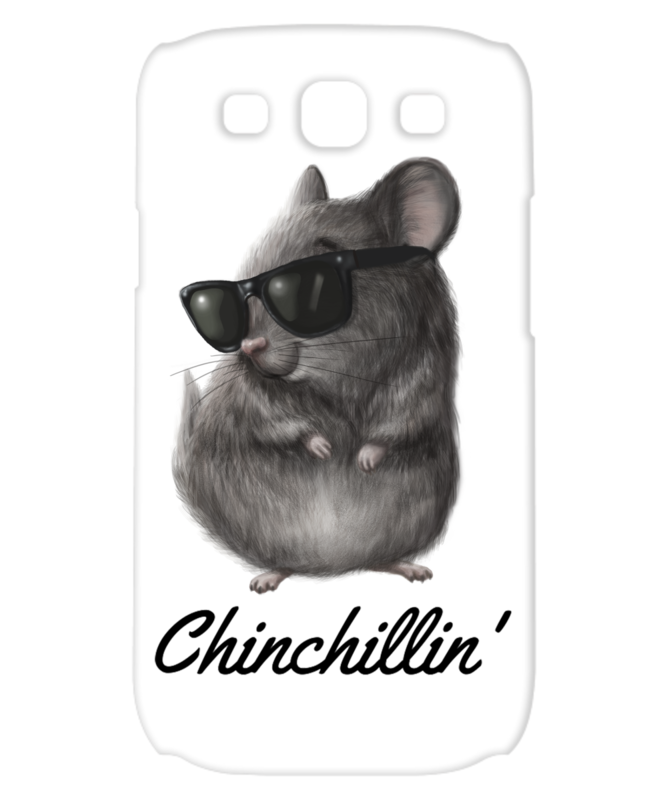 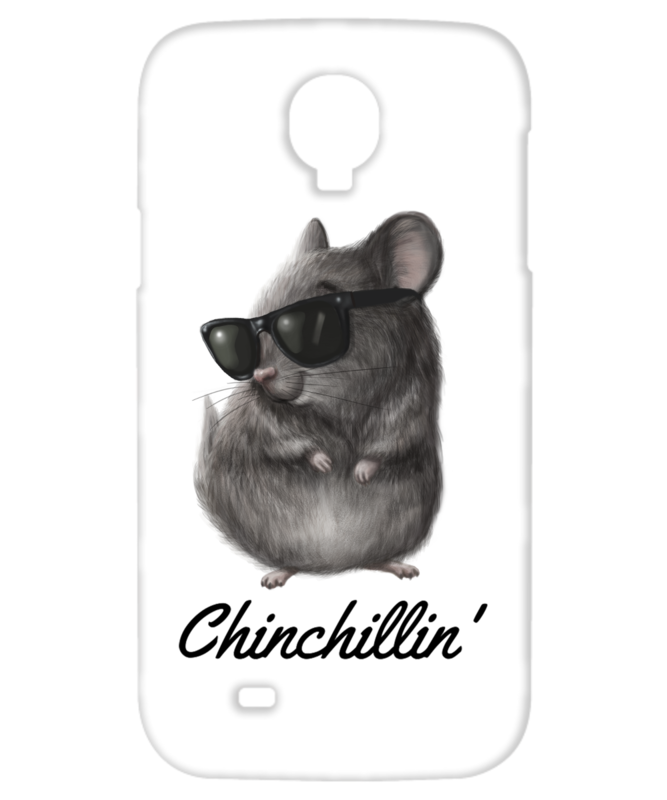 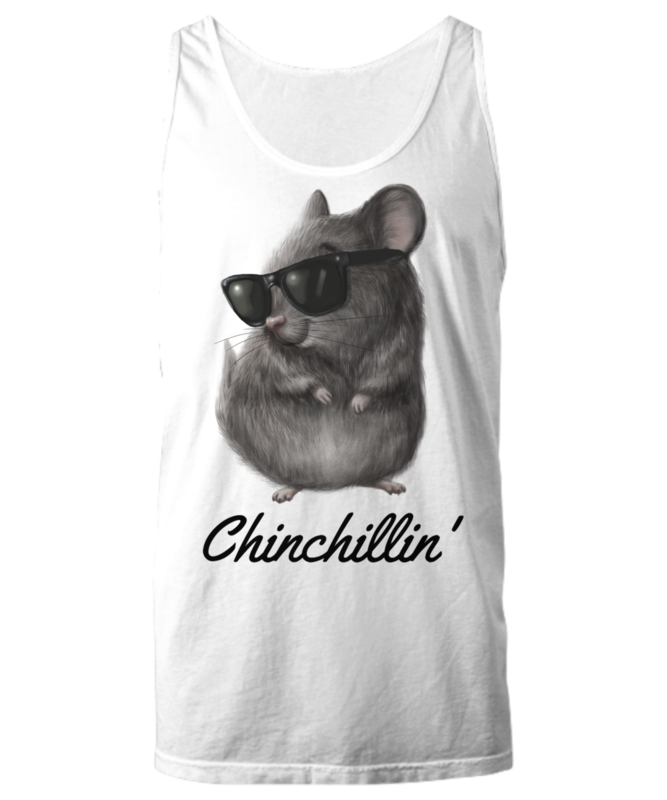 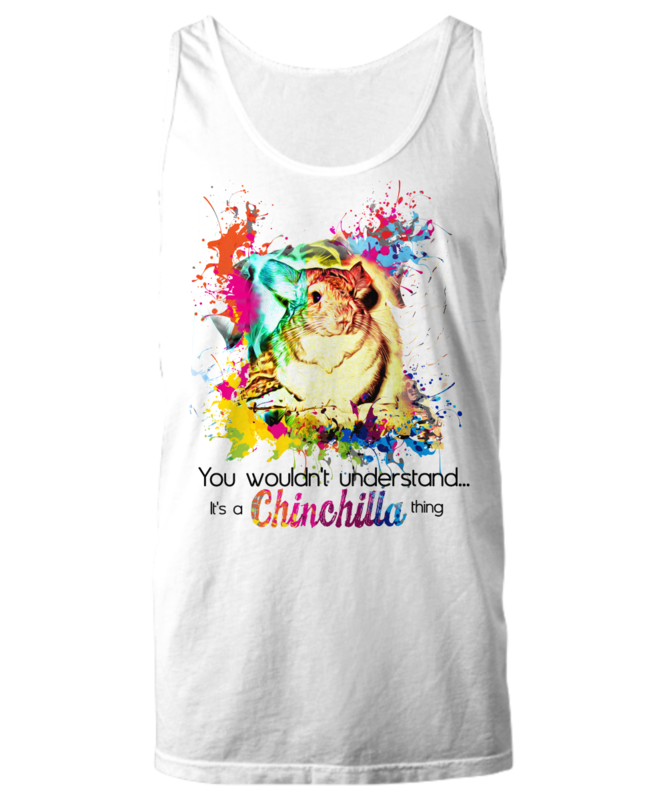 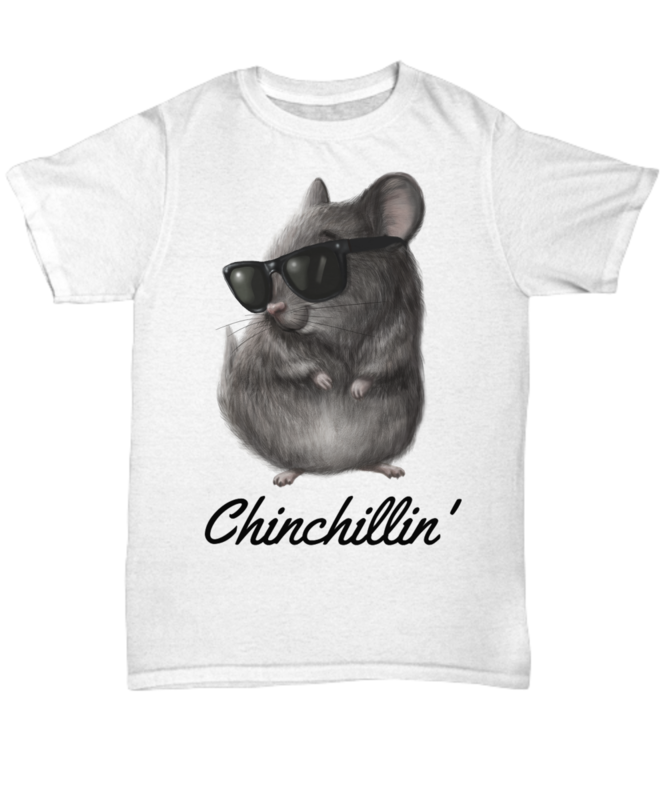 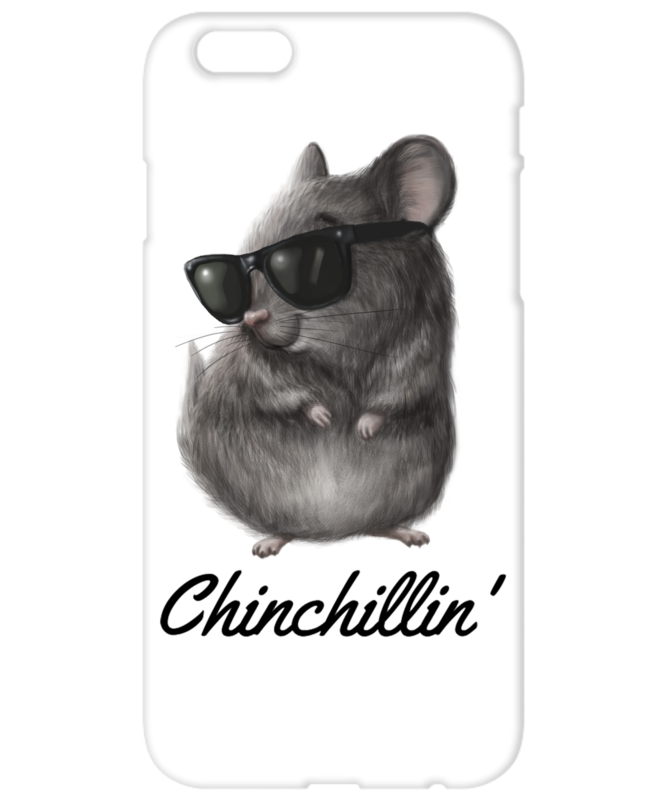 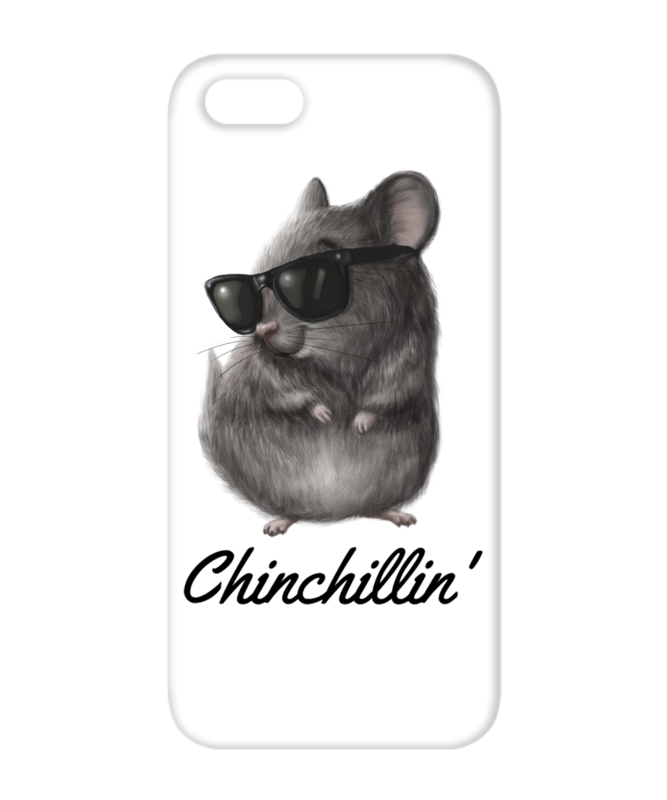 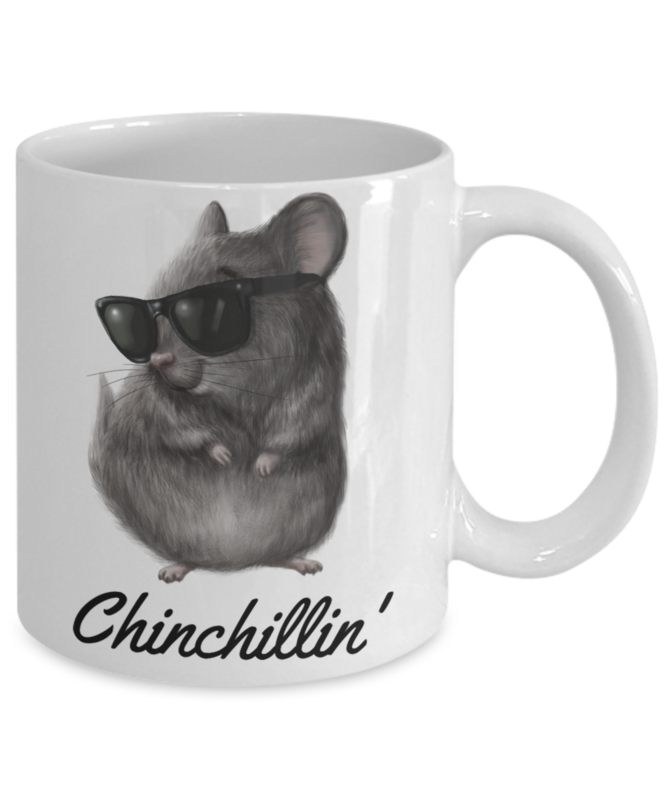 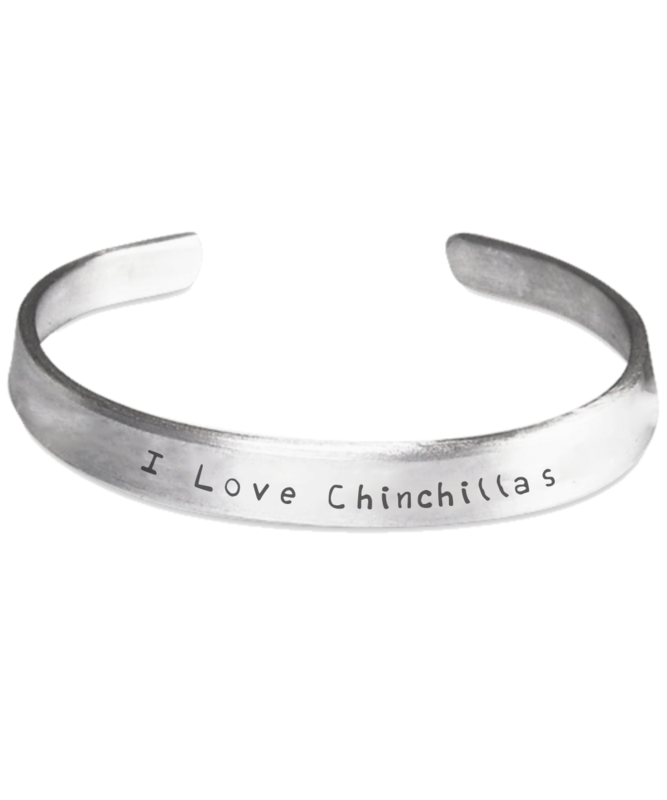 Buy it so that you remember to take some time to relax each day or give it as a gift to anyone who loves chinchillin'. 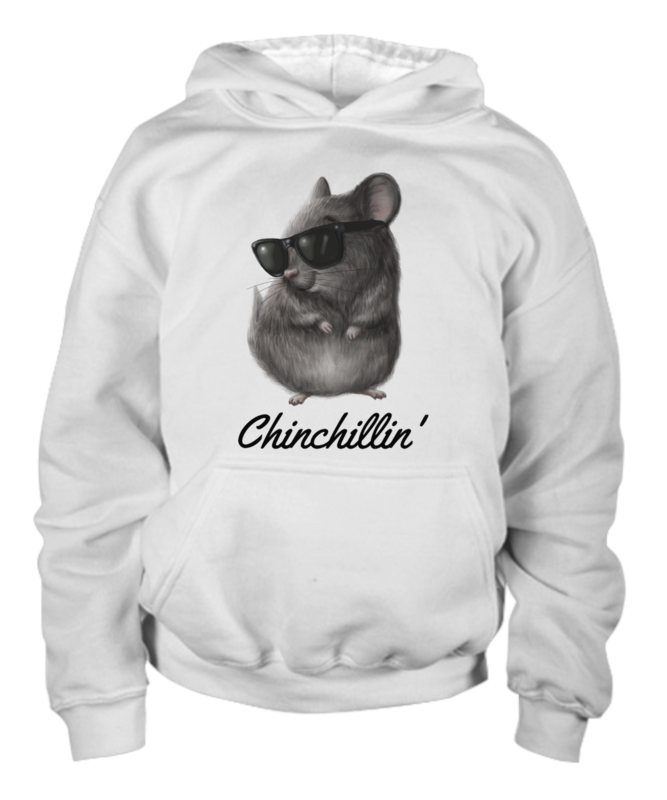 The design displays on the front of the hoodie, so you can show everyone how much you love chinchillin' without saying a word. 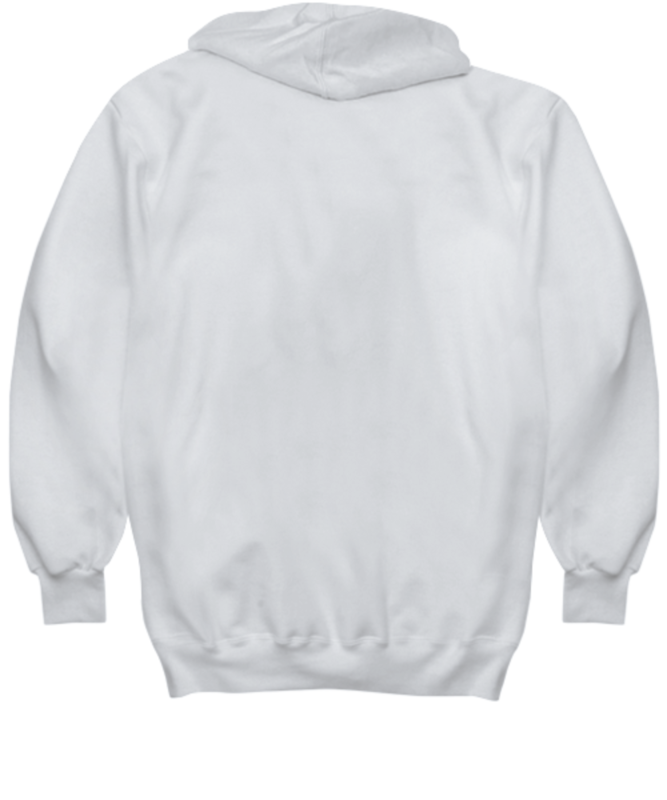 The hoodie is available in a range of colors, so you can easily find one that matches your own personal style. 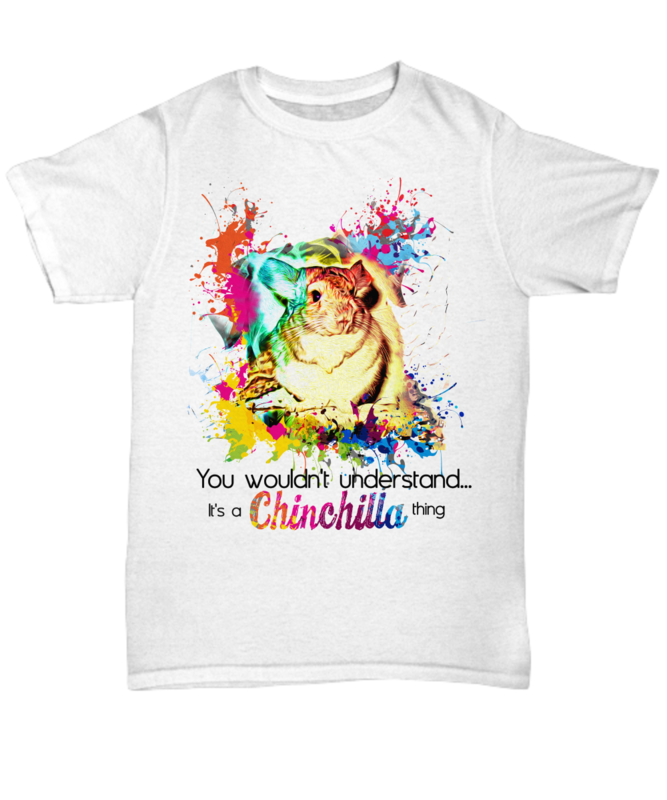 The highest quality materials are used to ensure long garment life. 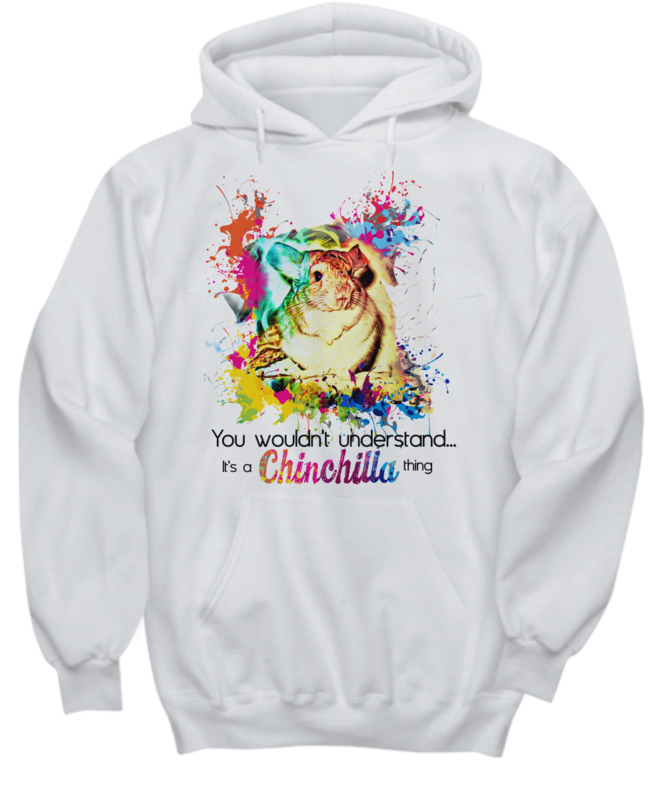 This hoodie is NOT available in stores. 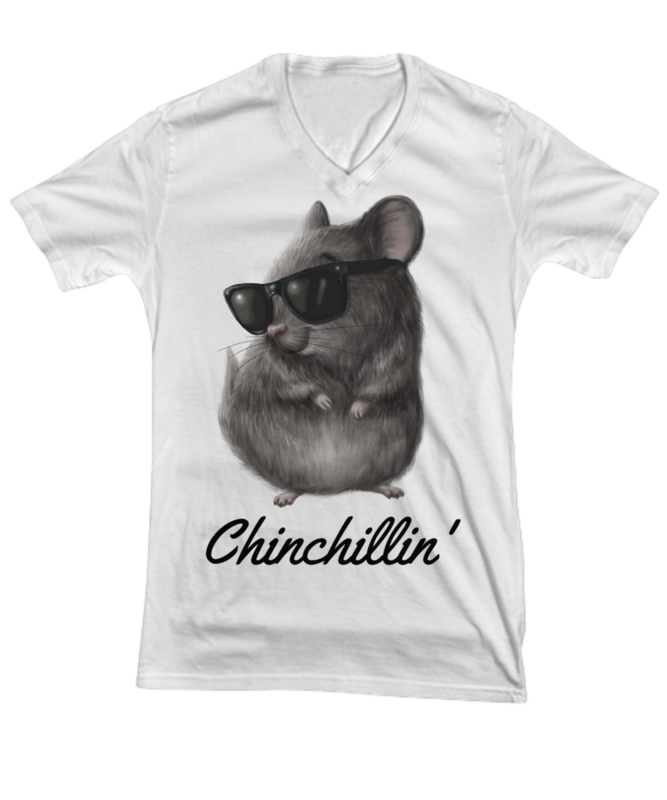 - 8.0 oz., 50/50 cotton/polyester blend that feels great!